The leaves are falling and the days are getting shorter which means it's time to get cosy by the fire with lots of new projects. 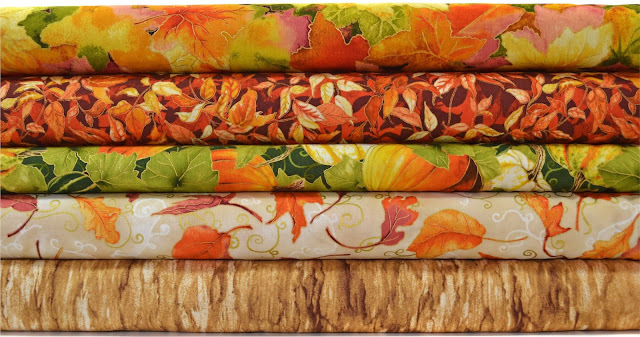 We have some gorgeous new autumnal fabrics, threads and Sizzix dies to help ease you into hibernation. We’ve created the ultimate fall palette in our Shades of Autumn Charm Pack. Colours of Fall by Wilmington Prints is a three print collection that combines a soft colour palette with falling leaves and plump pumpkins. Autumn Air by RJR accentuates the crisp, autumnal components from a woodland scene with a delicate touch of metallic. Looking for something with an extra cozy factor? Look no further - these plaids and flannels will keep you wrapped up and warm from head to toe. Wool and Needle by Primitive Gatherings for Moda. 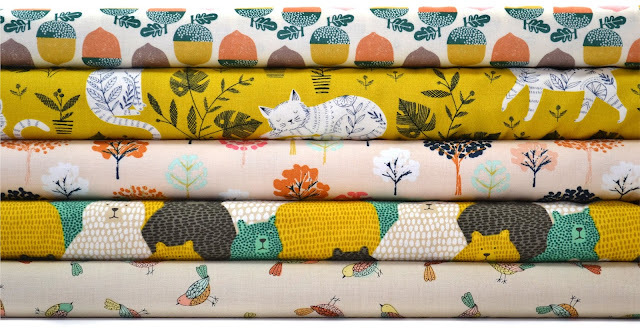 Ranging from traditional neutrals like Sand, Oatmeal and Ivy to vibrant shades of Salsa, Grape and Petunia, these printed plaids, stripes, textures and solids are well suited to piecing & applique. 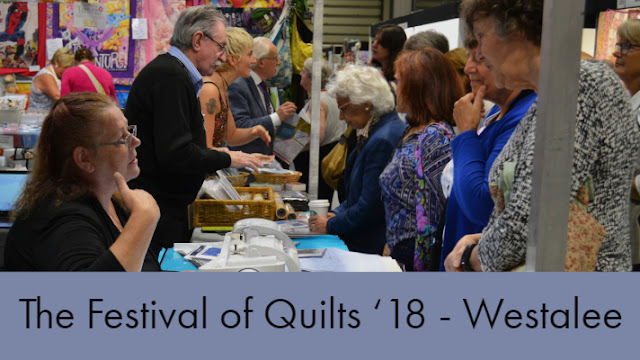 They are also a beautiful foundation for wool applique. One Sister Yarn Dyes by Janet Rae Nesbitt of One Sister for Henry Glass & Co. 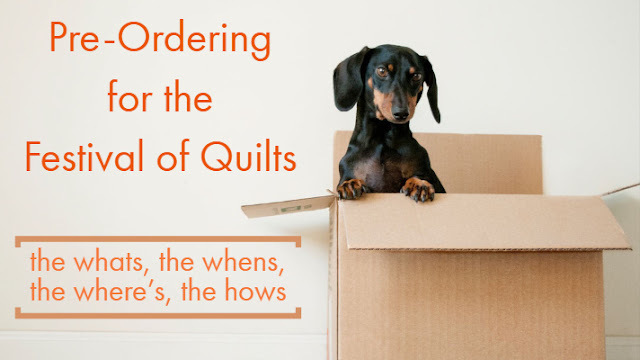 These are high quality, quilting grade woven plaids and stripes that have a soft peach finish (brushed) on one side and a flat finish on the other side. You can view all of our plaid collections here. These gorgeous thread packs are the perfect accompaniment to all your autumn projects. We have a two coordinated Glide packs in Autumnal colours; Leaf Fall is bright and fresh and Autumn Shadows has deeper tones. Both packs contain four 1000 metre mini cones. 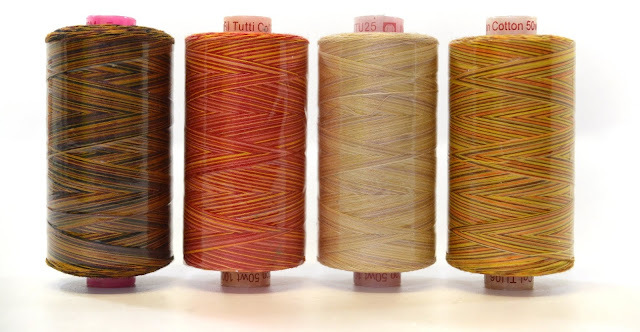 We also have an Autumn pack of Wonderfil Tutti 50w variegated thread. 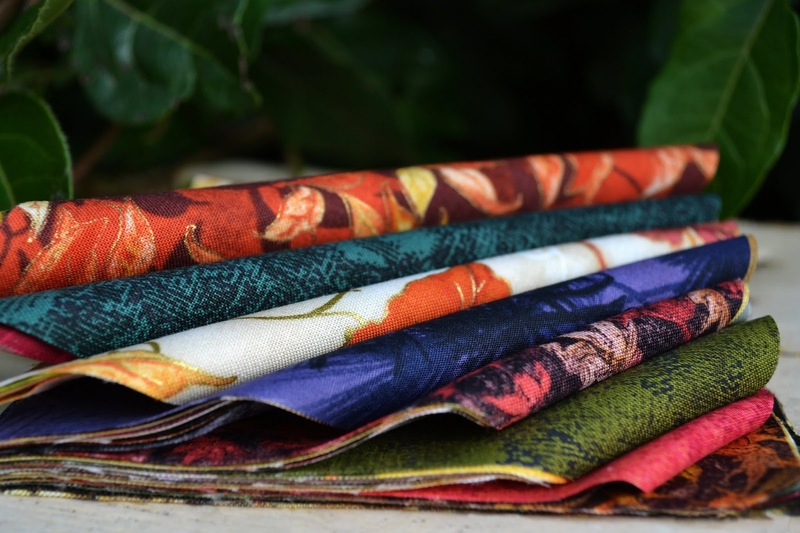 We have a wide range of fabric collections in a variety of styles that use Autumnal themes or colour palettes. 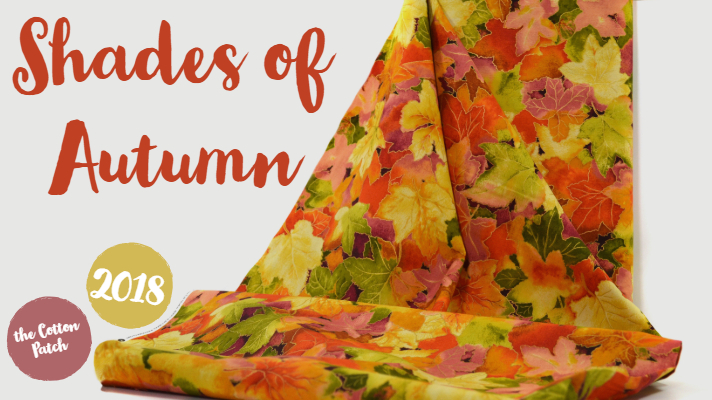 To make these easier to find we're created the 'Seasons of Mist' page on the website so you can look through all of our Autumn fabric collections in one place! We've put together three Autumnal palettes to give you some inspiration. 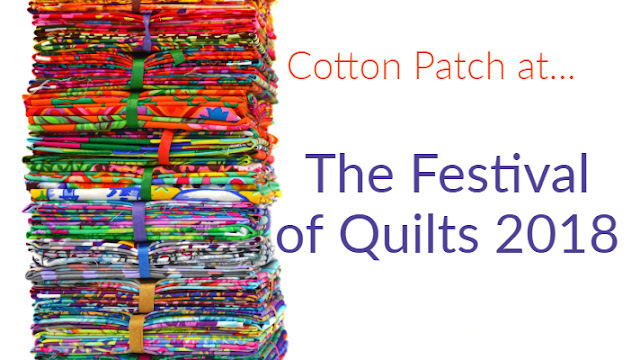 All lists follow fabrics from top to bottom. See our selection of panels here. 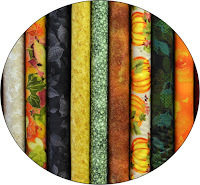 We have a selection of Sizzix Dies that would be a great addition to your autumn quilts. 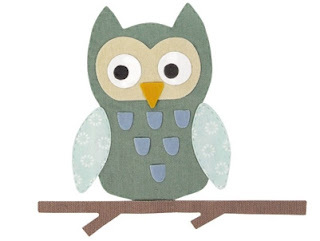 If you’d like to learn more about Sizzix as well as see our variety of applique and patchwork dies take a look through our newly updated Sizzix Ebook. 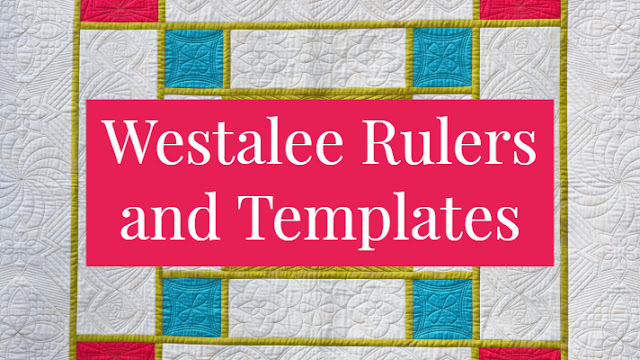 If you’re looking for some seasonal project inspiration, head to our Autumn Quilting Pinterest board for some ideas.